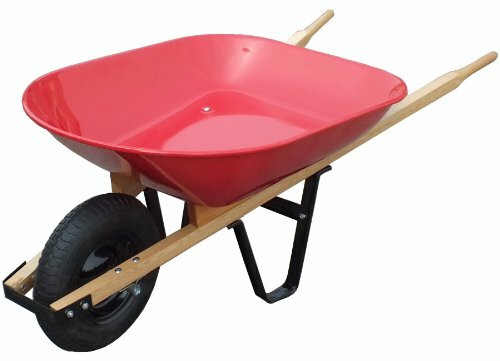 Top quality wheelbarows at a great price. United General produces contractor grade products that also perform for the homeowner and gardener. If you have any questions about this product by United General, contact us by completing and submitting the form below. If you are looking for a specif part number, please include it with your message.